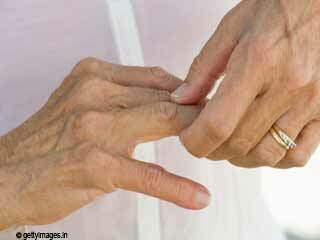 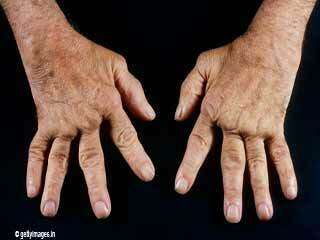 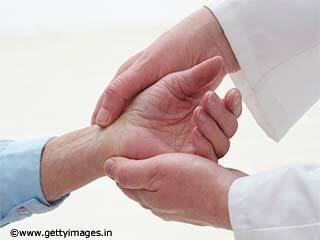 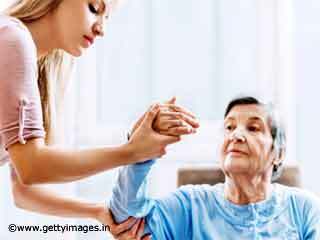 Take doctor's advice in delaying the progression of rheumatoid arthritis. 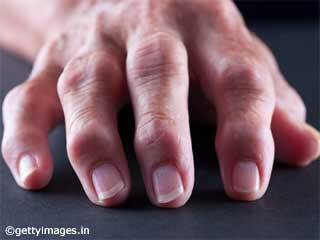 There are a few ways of treating this type of arthritis and this video is a guide for the patients to achieve it easily. 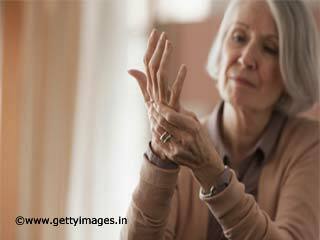 Learn more about the kind of treatment and the control or management of various symptoms of rheumatoid arthritis. 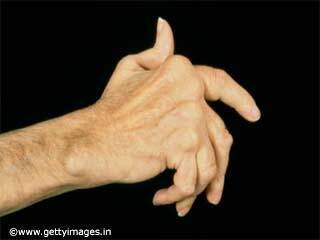 The various levels of damage to the joints need different types of treatments.There can be drugs for altering the pain that you feel due to rheumatoid arthritis. 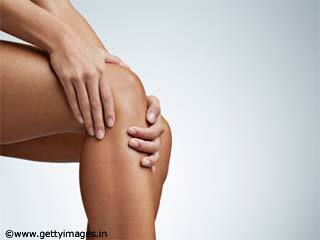 You can learn all about these from Dr P K Dave, orthopaedic surgeon. 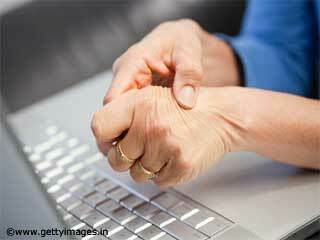 Watch the video to get a brief overview of rheumatoid arthritis treatment.